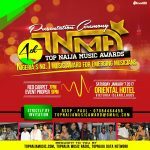 Finally, we present to you the official Nominees list of the 2018 Top Naija Music Awards, the 6th Edition, which was drawn out of about 7,000 entries from Nigerian musicians all over the world. 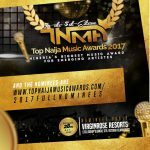 Interestingly in this year’s edition, we have an increase in number of nominees in the categories of best DJ and Gospel Music, while some categories were like Best Gospel Music Video director and Lycircal exploration and some others are off because we had little or no qualified nominees for them. 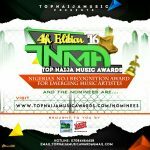 All in all, we are excited about the all the nominees of this year’s edition and congratulate them. 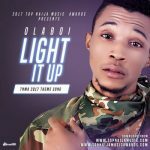 Voting will start in a couple of days. 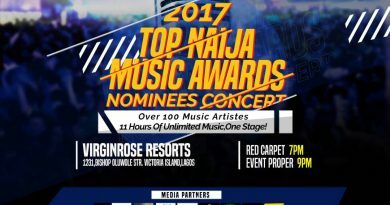 Get your fans ready as the voting this year’s method of voting is very different from what it used to be in the past. 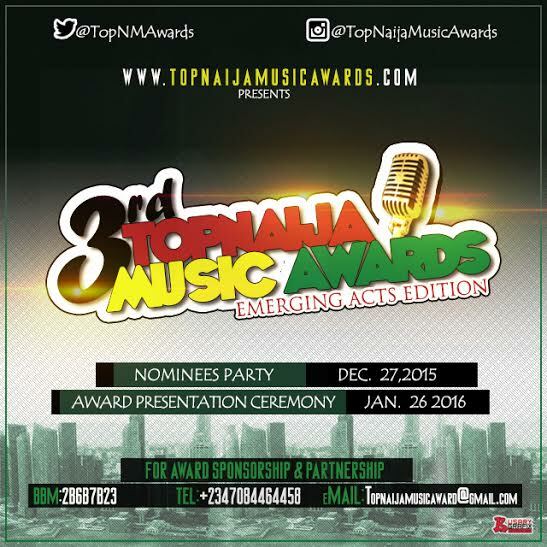 All nominees will have their voting codes with which their fans can vote at the sum of N50 per vote. Kindly take note. 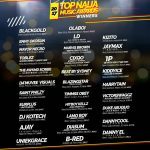 IF YOU DO NOT FIND YOUR NAME ON THIS LIST? 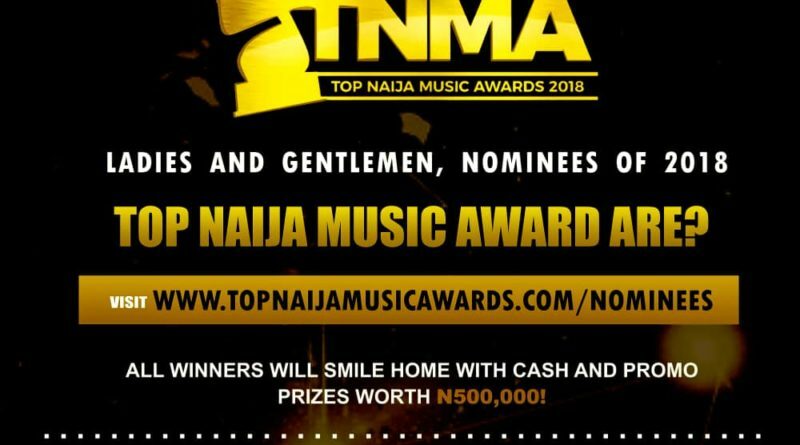 NB: Because most prospective nominees didn’t obey our rule of at least 5 blog links, we shelved that aspect and still assessed songs from whatever the song was uploaded to for example soundcloud, kiwi, youtube, datafilehost, naijapals etc. 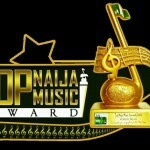 In conclusion, if you still have any reservation about your entry, email us immediately at topnaijamusicaward@gmail.com. 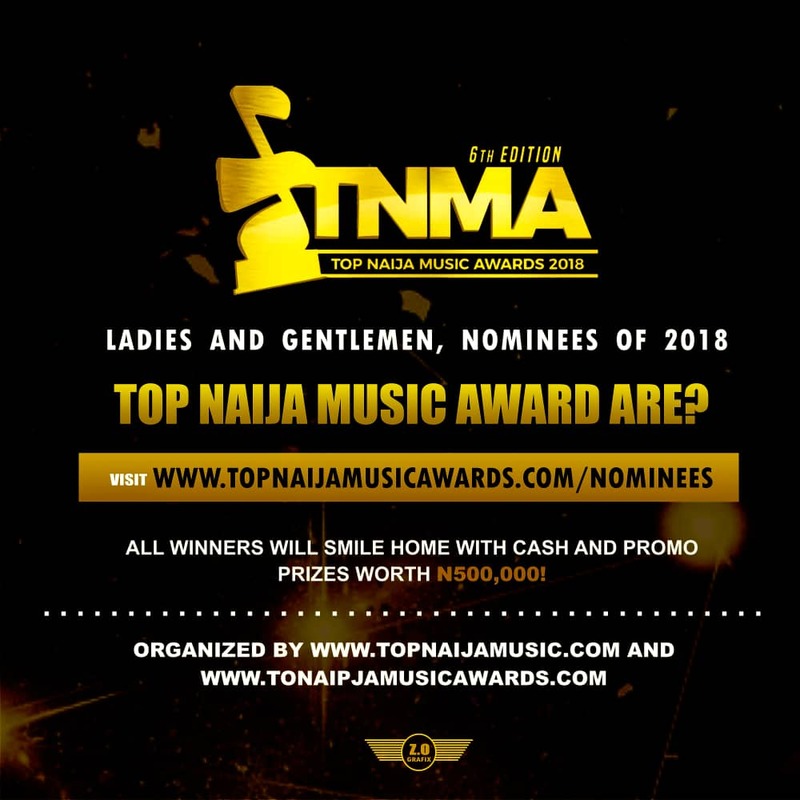 Immdiately you find your name in this list, send a clean and sharp passport of yours to your email topnaijamusicaward@gmail.com for us to create your Voting artwork. It is very urgent and crucial. 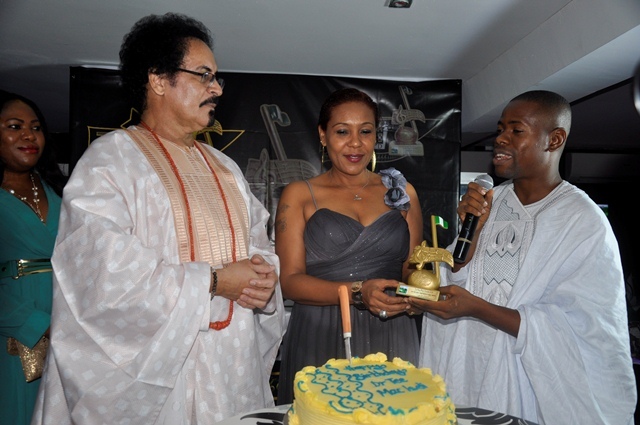 Your passport, your name and your category.